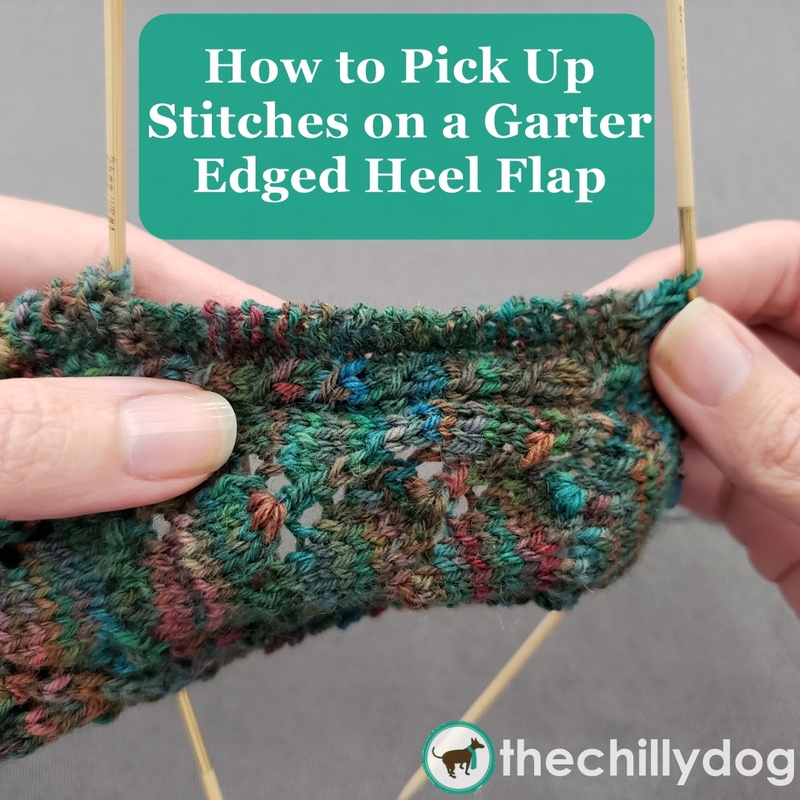 Typically, flap and gusset style heels are not my favorite to knit, in part because I don't enjoy picking up stitches on the sides of the heel flap. 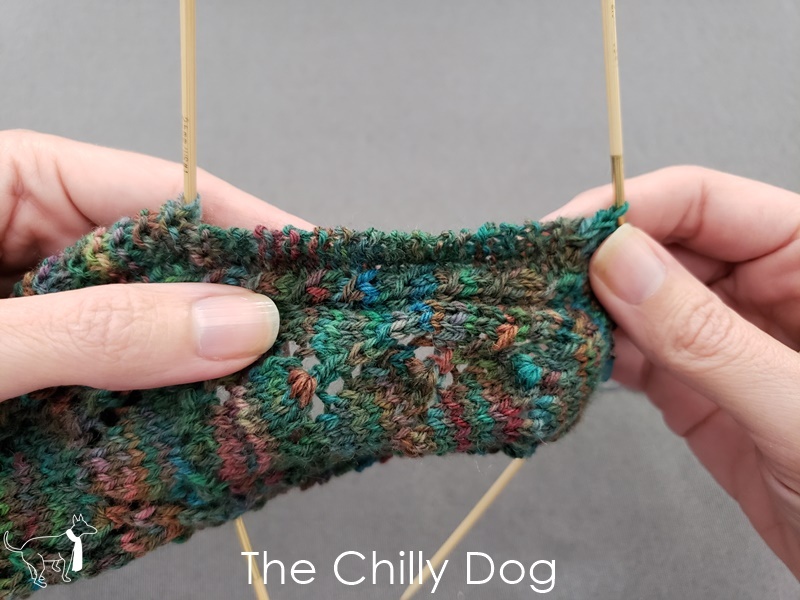 However, I discovered that it can be easier to determine where new stitches should be picked up if you work the first and last 1-3 stitches of each heel flap row in garter stitch. Traditionally, when you work a heel flap, the first stitch of every row is slipped. This leaves you with half as many edge stitches as there are rows. For example if your flap is 32 rows long, you would have 16 sts along each edge of the flap. Then you pick up one new stitch in each of the edge stitches. If you work the first and last 1-3 stitches of every flap row in garter stitch instead, you end up with garter ridges along the sides of the heel flap. In that case, the ridges can be used as landmarks. New stitches are picked up between each ridge. You'll also need to pick up one stitch either before the first or after the last ridge on each side of the flap. Thanks to Skacel for providing the addi FlexiFlip Needles and Schoppel Admiral Cat Print yarn used in this tutorial. 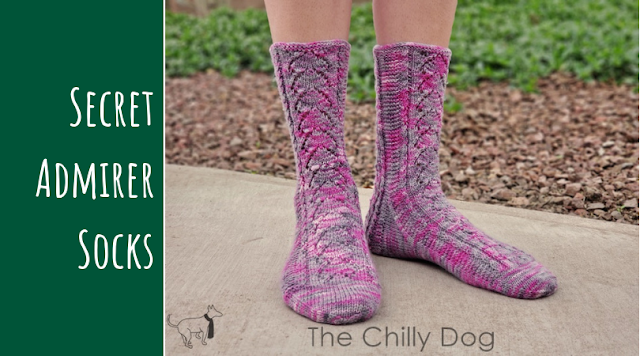 These products are available locally at many yarn shops and online at Maker's Mercantile. Sock Knitting Tip: If you knit the first and last 1-3 sts of your heel flap in garter stitch, the garter ridges can be used as landmarks when picking up stitches for the gusset.